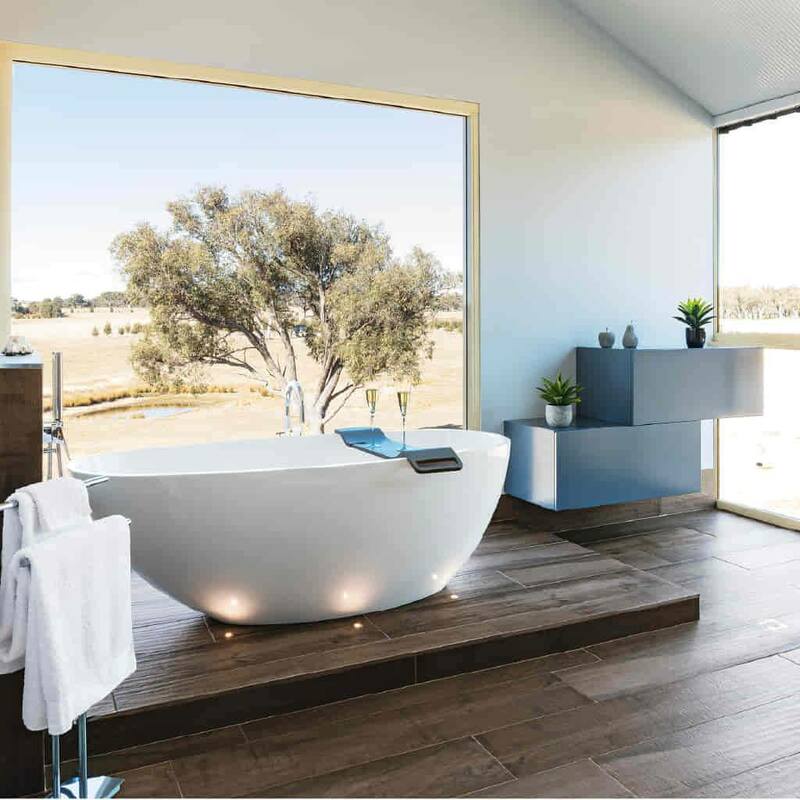 Harvey Norman Latex Mattress Store Mount Barker SA. Harvey Norman is a retailer based in Australia that offers home, kitchen, and electrical appliances. 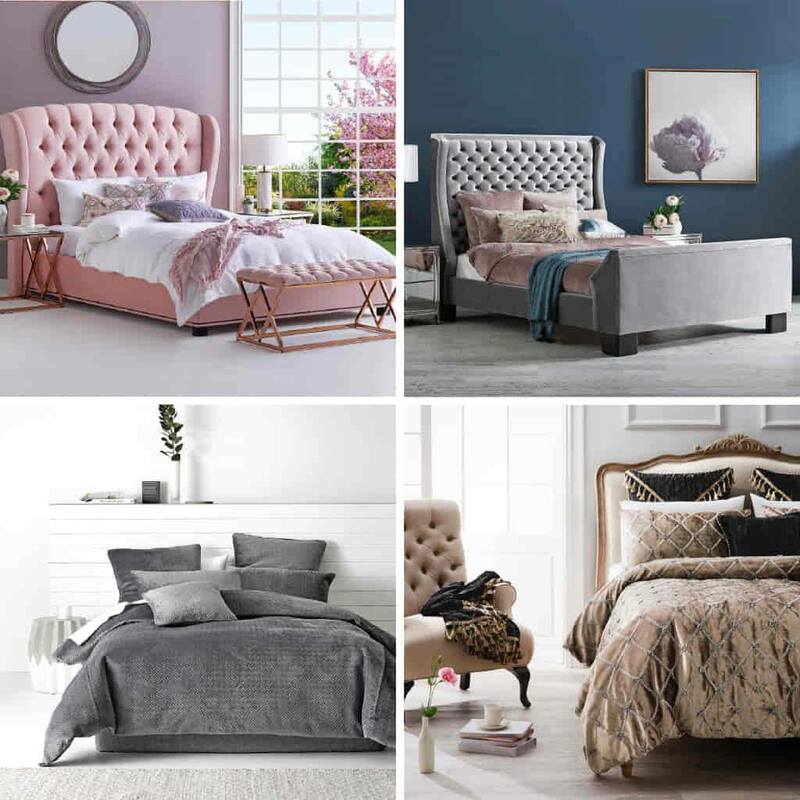 Harvey Norman provides a wide selection of bedding products and accessories within their product line, including latex mattresses and latex mattress toppers, latex pillows, bed sheets, duvets, quilts, pillow and quilt covers, mattress protectors, and more. Their bedding products are available in all shapes and sizes, making them suitable for all members of the family including adults and children. Their latex mattresses with Vita Talalay inside are suitable for all types of sleepers. They are best renowned for providing uplifting support, pressure relief, and enhanced softness. Their latex mattresses with Vita Talalay inside are also very breathable, providing a cool temperature to sleep on all night long. The latex mattresses are also highly adaptable, as the firmness or softness of the mattress can be adjusted, resulting in a customized level of firmness and support for your body. 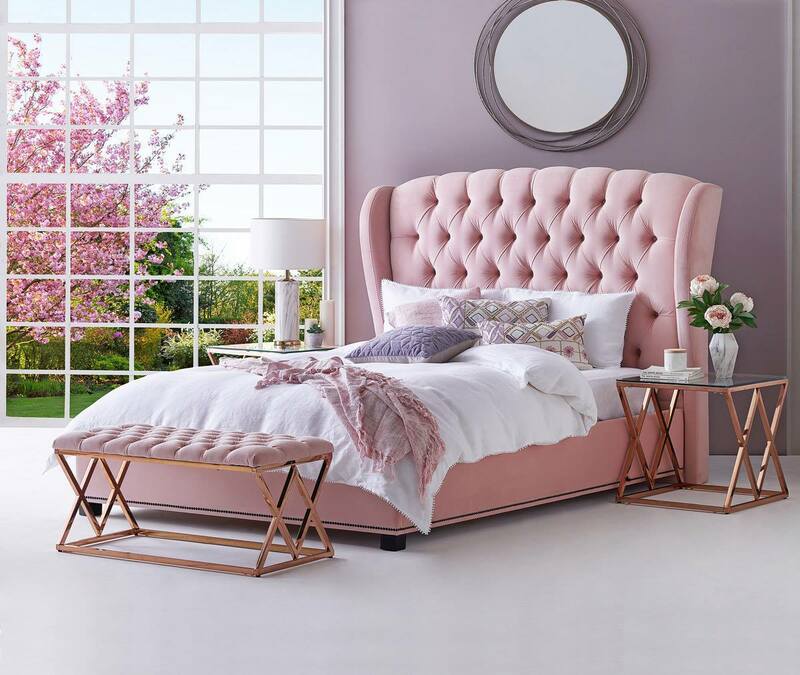 Harvey Norman also provides bedroom furniture, including bed frames that range from twin to king size as well as contemporary and traditional styles. They also provide a wide range of kids beds and suites, including single beds and bunk beds. 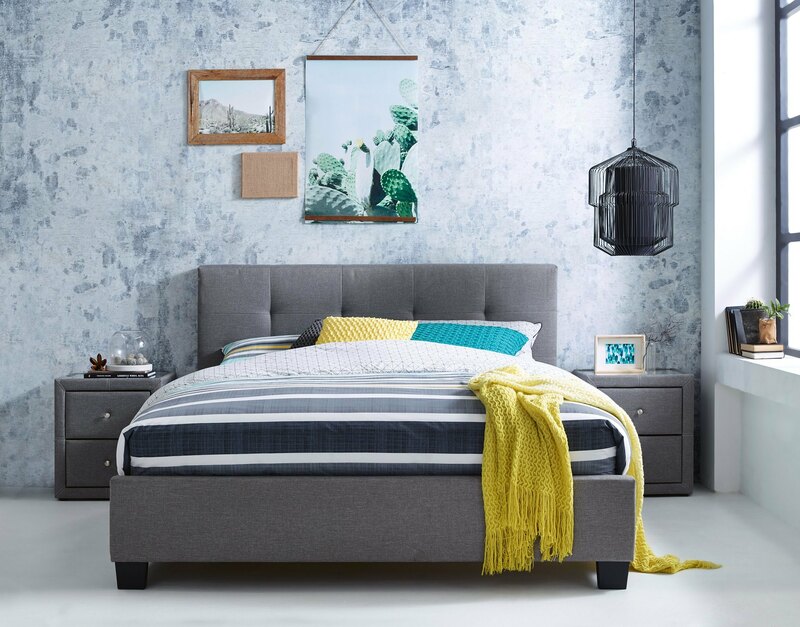 Other bedroom furniture pieces are also available, including bedside tables, dressers, tallboys, as well as bedroom chairs. Standard and same day delivery, as well as installation services, are available on all product purchases, with flexible times to suit your lifestyle. 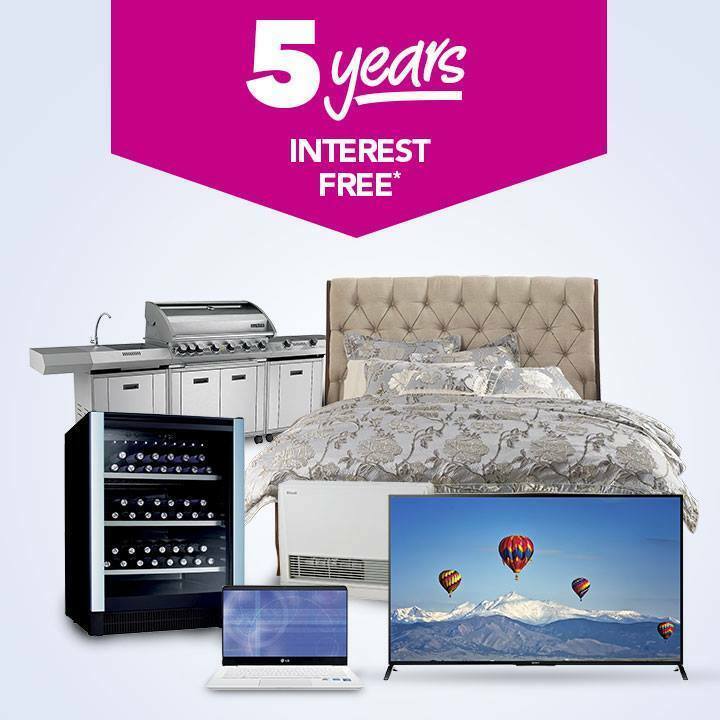 At Harvey Norman, customers can also take advantage of easy and flexible financing options with interest-free payment plans. Customers can make their next purchase by visiting one of their retailers located throughout Australia, New Zealand, Europe, and South East Asia. Harvey Norman has a Store Finder on their website, which customers can use to locate their nearest retailer. Customers can search through various filters or by entering their suburb and postcode.